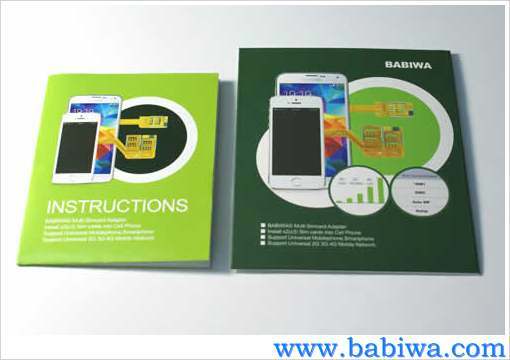 Newest BABIWA© Q series Three Sim Card Adapter Supporting Samsung Galaxy S4 & S4 MINI(or called Samsung SM-G900F/SM-G900H SM-G900I SM-G900K/G900L/G900S SM-G900M SM-G900A SM-G900T SM-G900V SM-G900R4 SM-G900P,SIIII SIV I9500 I950X i337 i545 L720 E300x etc in different countries. (Support Any Universal or Worldwide Version). 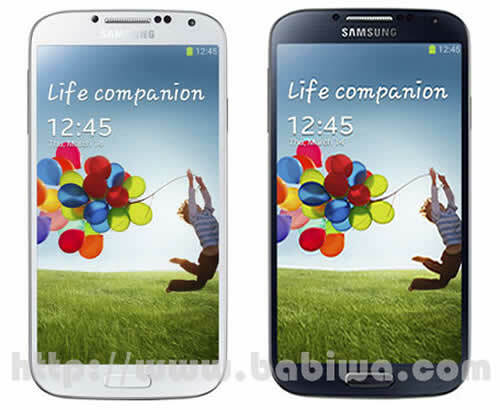 Non-Cutting Type.Let your samsung S4 and S4 Mini install three simcards ,The Only Genuine Supplier ! 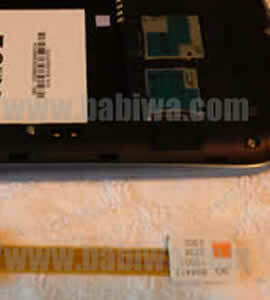 This Triple Sim Adapter also supports Samsung S4 and S4 Mini Series I919x I9190 I9192 I9195 I9198 etc. A Must-Have Interesting Accessory for Samsung S4 and S4 Mini. 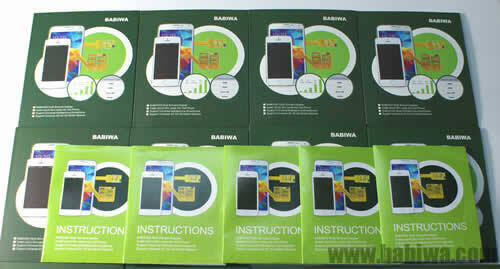 Genuine BABIWA© Q series.This adapter's embeded program is revised for Samsung Galaxy S4 and S4 Mini. Universally Supporting Any version released to Any country or area. Type: BW-3CL-06H (This Listing Product): Support FDD-LTE WCDMA HSDPA HSPA UMTS GSM 4G 3G 2G Mobile phone Network and data transmission.But please pay attention it Doesn't suppory CDMA network. 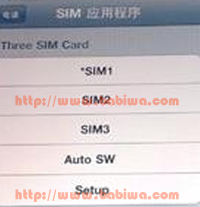 This Three sim is only for samsung galaxy S4 and S4 Mini with small micro simcard socket. 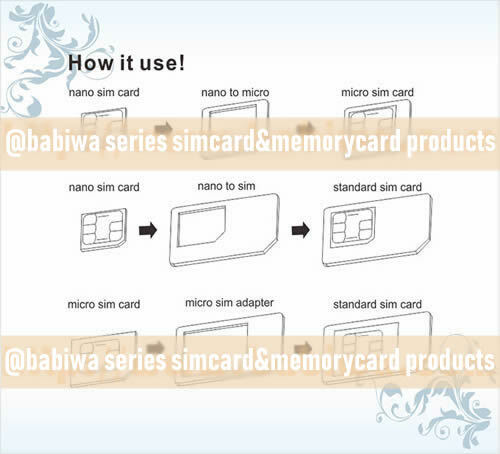 and you could add additional 1 or 2 Regular simcard or Micro simcard or Nano-simcard into the adapter's Sim 2 and Sim 3 Slot(we provide the regular-micro-nano simcard convertor in your package for free). Unique Design !! 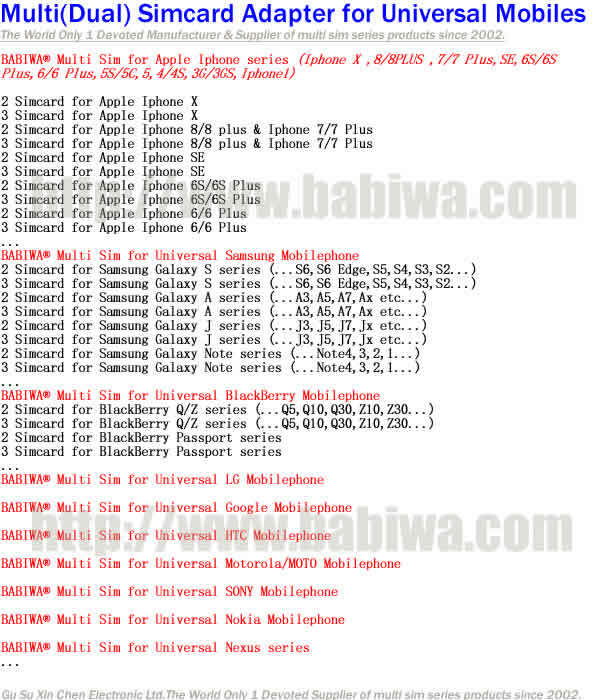 Let your Samsung Galaxy S4 and S4 Mini Install Three Simcards and You Get Three Call Numbers from the embeded menu for your Free Choice Conveniently and Easily without the trouble as power on off or remove battery to change sim card as before! Very simple operation, Easy Plug & Play to Let your Samsung Galaxy S4 and S4 Mini get Three SIM Cards available in single one mobile phone within seconds. 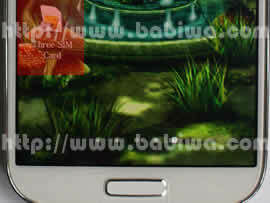 ( 2 ) Newest IC Which is quite thinner than the previous version,to make it more fit and seamless for samsung S4 ,S4 mini seamlessly ! 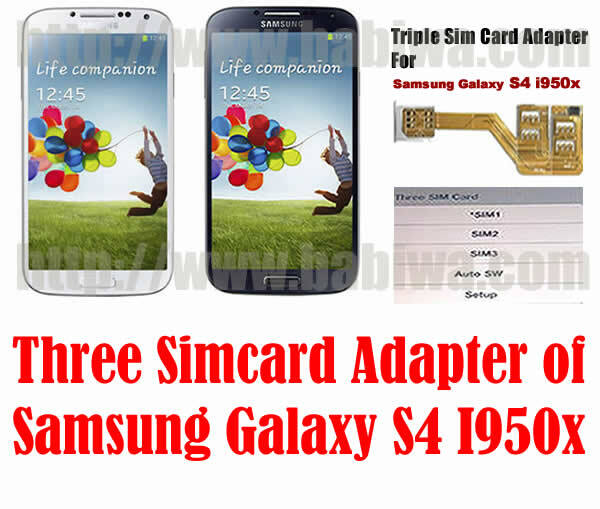 The Three(Triple) sim adapter supports Samsung Galaxy S4 or Samsung S4 Mini Series with Micro Simcard Tray. 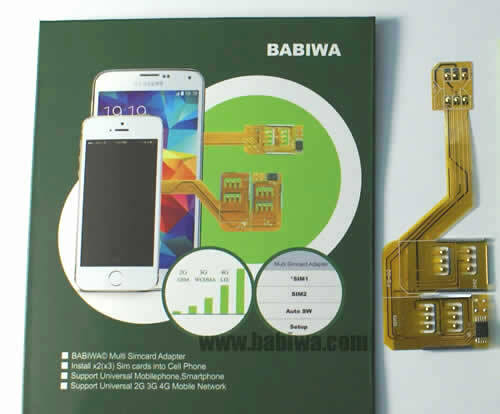 Newest BABIWA© Q series Three Sim Card Adapter Supporting Samsung Galaxy S4 & S4 MINI(or called Samsung SM-G900F/SM-G900H SM-G900I SM-G900K/G900L/G900S SM-G900M SM-G900A SM-G900T SM-G900V SM-G900R4 SM-G900P,SIIII SIV I9500 I950X i337 i545 L720 E300x etc in different countries... (Support Any Universal or Worldwide Version). 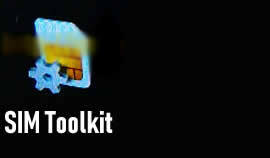 Non-Cutting Type.Let your samsung phone install three simcards ,The Only Genuine Supplier ! 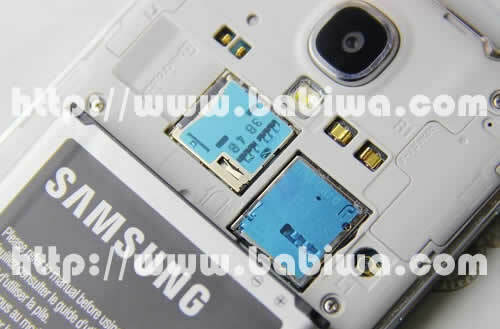 and Of course you can use only 2 sim cards within this triple adapter so you get two sim cards installed in your Samsung S4 and just leave the adapter's third simcard slot empty. A Must-Have Interesting Accessory for Samsung S4 series and S4 Mini series. 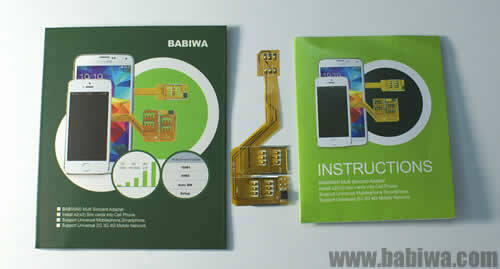 Genuine BABIWA© Q series .This adapter's embeded program is revised for Samsung Galaxy S4 S4 MINI . Universally Supporting Any version released to Any country or area. Type: BW-3CL-06H (This Listing Product): Support FDD-LTE WCDMA HSDPA HSPA UMTS GSM 4G 3G 2G Mobile phone Network and data transmission.But please pay attention it Doesn't suppor CDMA network. 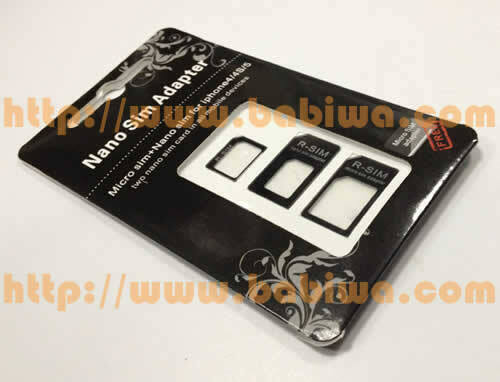 The package you received is the oem packing including one multi sim adapter and one microsim-normal -regular simcard convertor.it's Very easy to operate even for first user. the instruction included in the package.